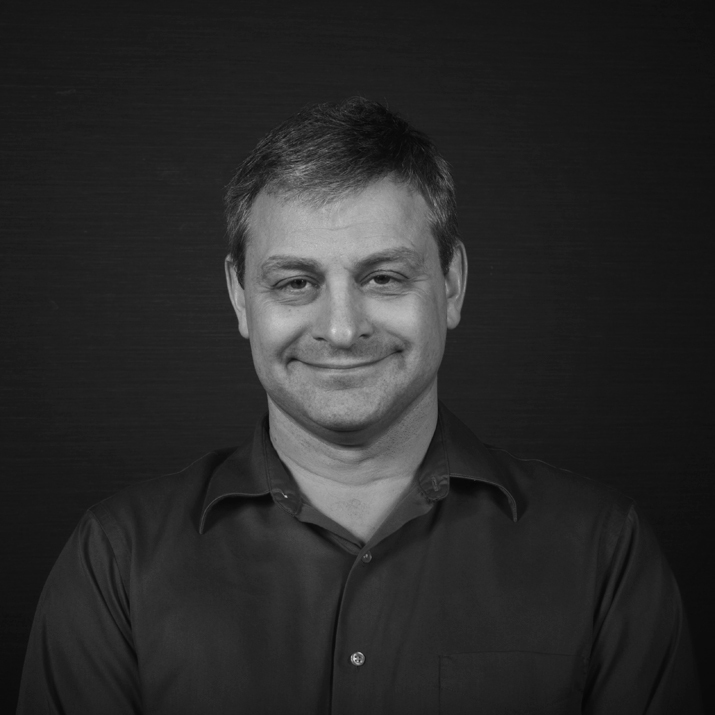 Dan has over 20 years of software development, design, and architecture experience, with an expertise in Java, Spring, and Grails. He also enjoys passing on his extensive knowledge and helping others, and has learned there is no better way to learn something then to teach it. That is what makes consulting and teaching at a local university so rewarding.